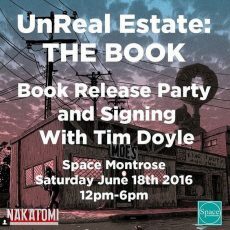 UnReal Estate Book Signing in HOUSTON-Saturday at SPACE MONTROSE! 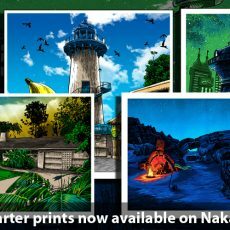 UnReal Estate KICKSTARTER prints- on sale now! 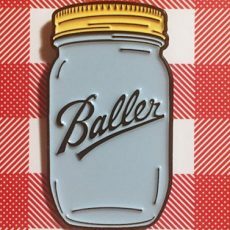 SOUTHERN COOKIN’ Pin Set from Dan Grissom!